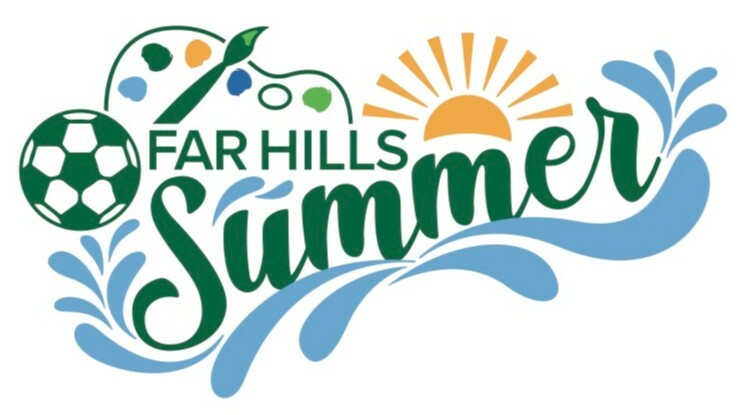 Far Hills Summer Camp offer 8 weeks of exciting and fun programming for students PreK–Grade 8 on the FH campus. Our camps reflect the same philosophy as our classrooms: small group sizes allow for more attentive instruction, more hands-on experiential learning and a lot more fun (it is summer, afterall). Our summer camp allows families to customize their children's camp time based on family summer plans by providing flexible programs one-week in length. Choose 1 week or choose 6! Registration is easy. Click the registration button for the camp you are interested in. You will be asked to sign in as a new user to create an account in CampBrain. CampBrain is the portal through which information and payment will flow. Of course, if you need any additional information or still have questions, you can always reach our Camp Director, Brian Junger at bjunger@fhcds.org. 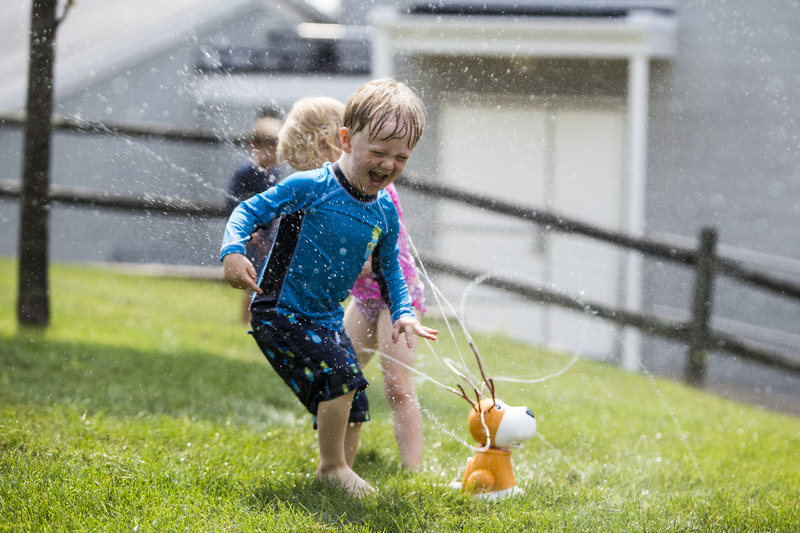 "When we told our children it was time to sign up again for camp this summer, both Benjamin and Elizabeth shouted in excitement that they were going back to camp!"